Jeffrey @ LA Watchmen - O Filme Premiere. Jeffrey @ LA Watchmen - O Filme Premiere. Wallpaper and background images in the Jeffrey Dean morgan club tagged: jeffrey dean morgan morgan 2009 jeffrey appearance watchmen. 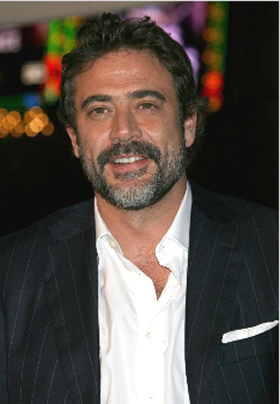 This Jeffrey Dean morgan photo contains traje de passeio and terno de negócio. There might also be terno, terno de roupas, and terno de roupa.